2019 Lineup and Tickets Coming Next Week! The wait is almost over! 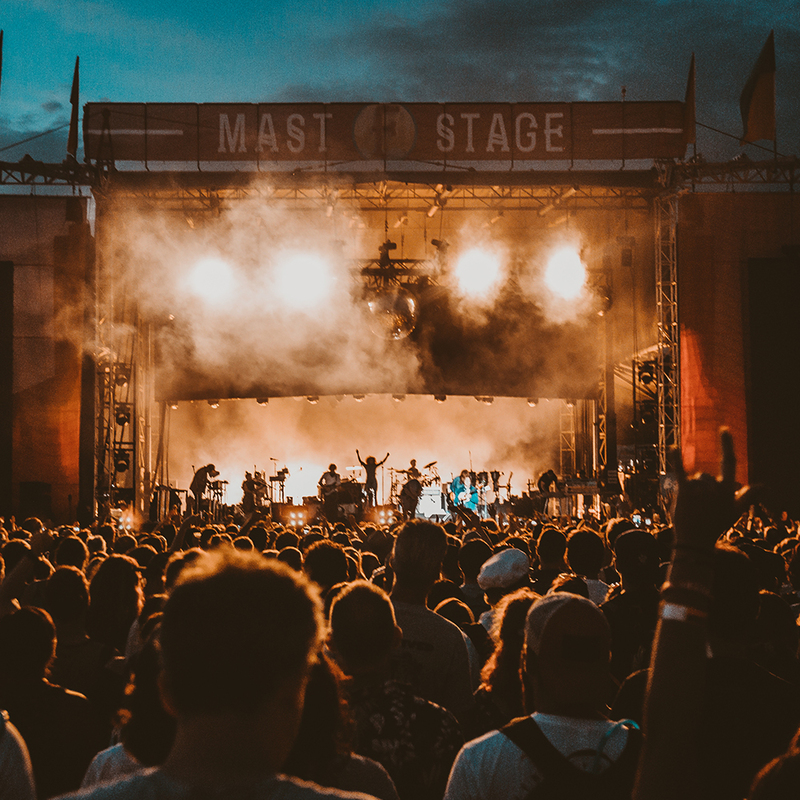 Your 2019 lineup will be announced Monday, February 11th at 10AM EST! GA, Yacht Club, and VIP weekend passes will go on sale Wednesday, February 13th at 10AM ET. Make sure to mark your calendars and sign up for our newsletter for updates coming up soon. For a chance to win a VIP Weekend Package before tickets go on sale, enter here.